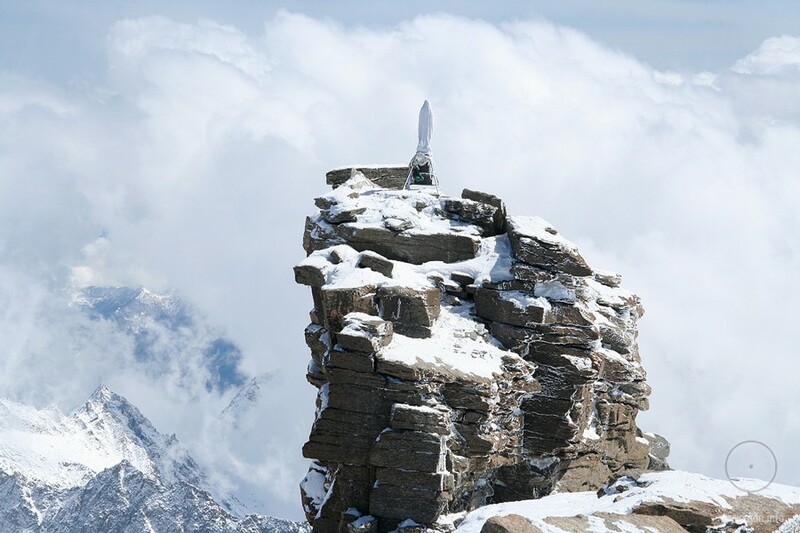 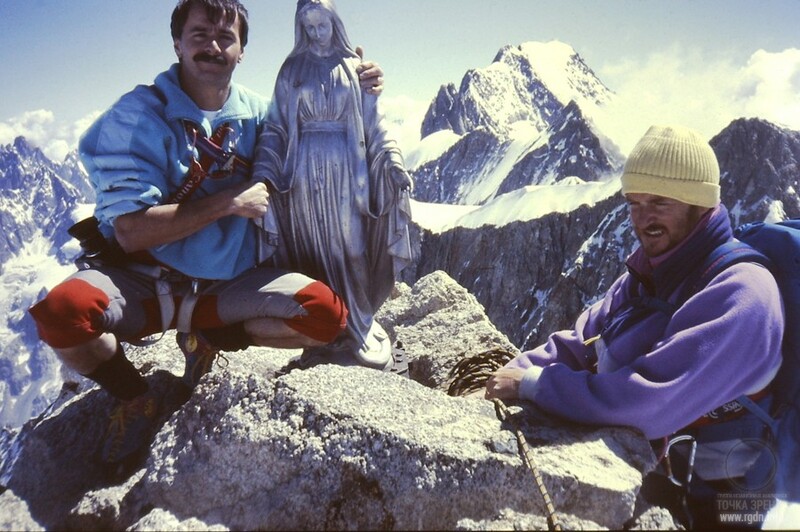 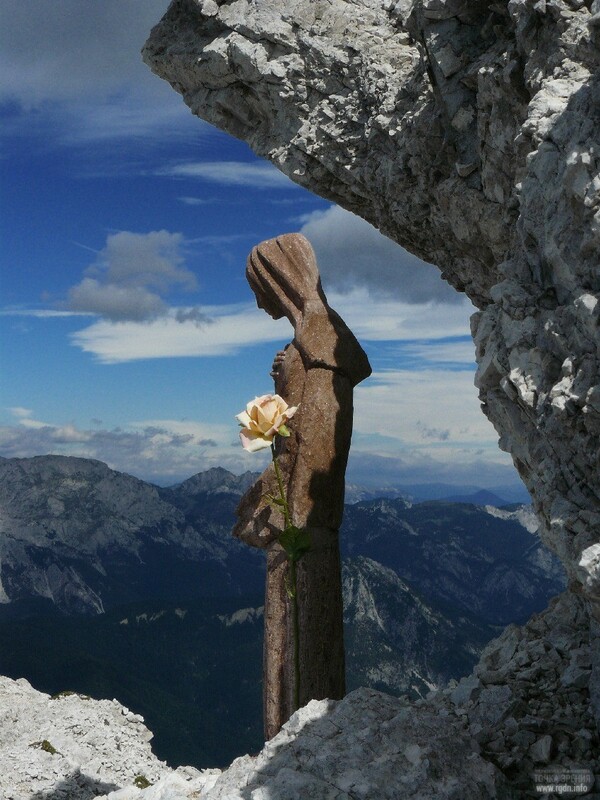 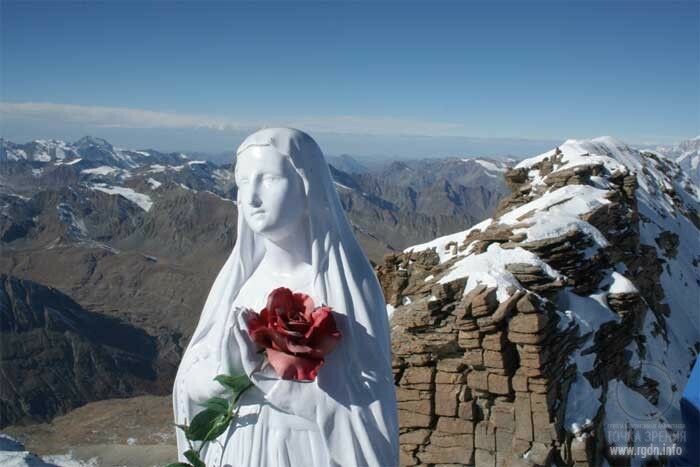 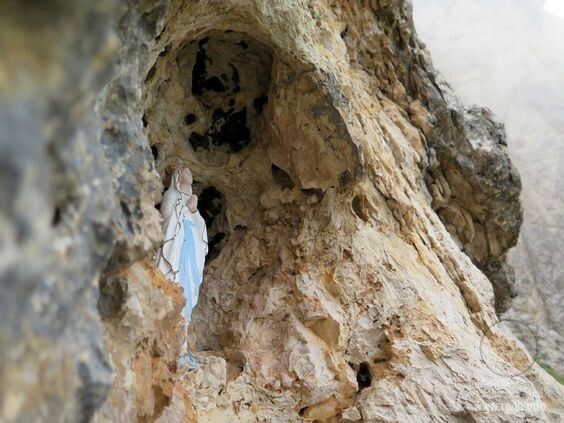 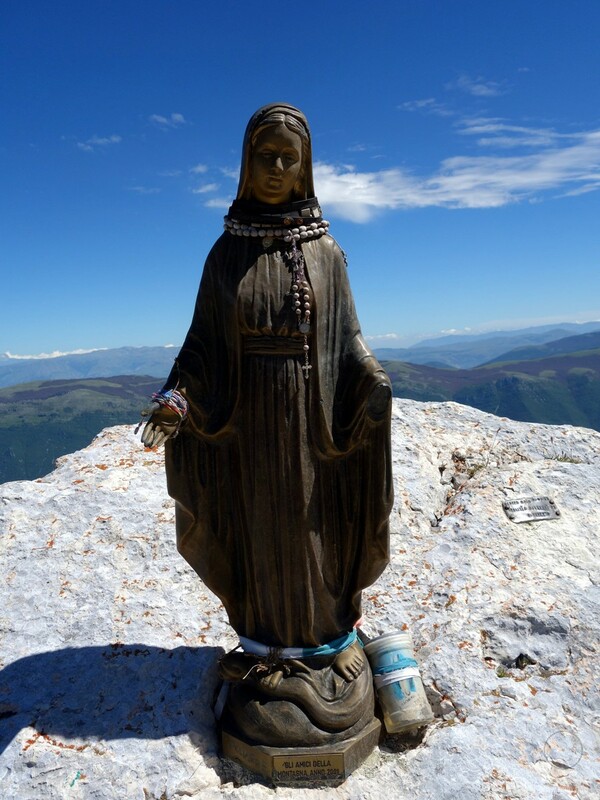 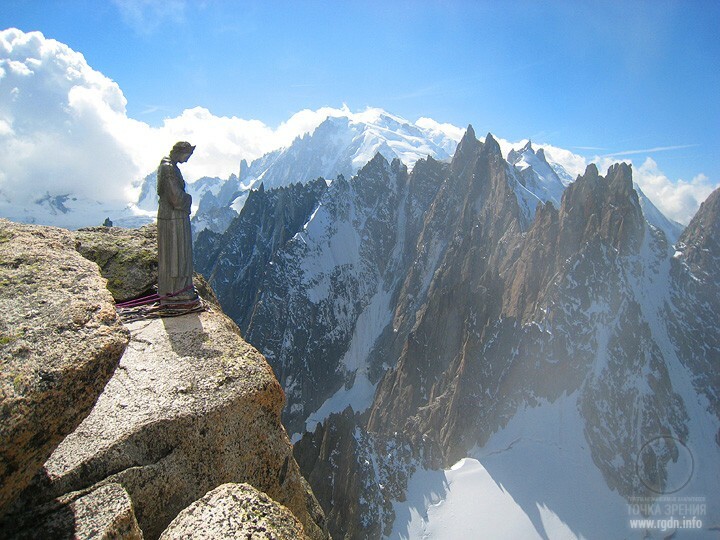 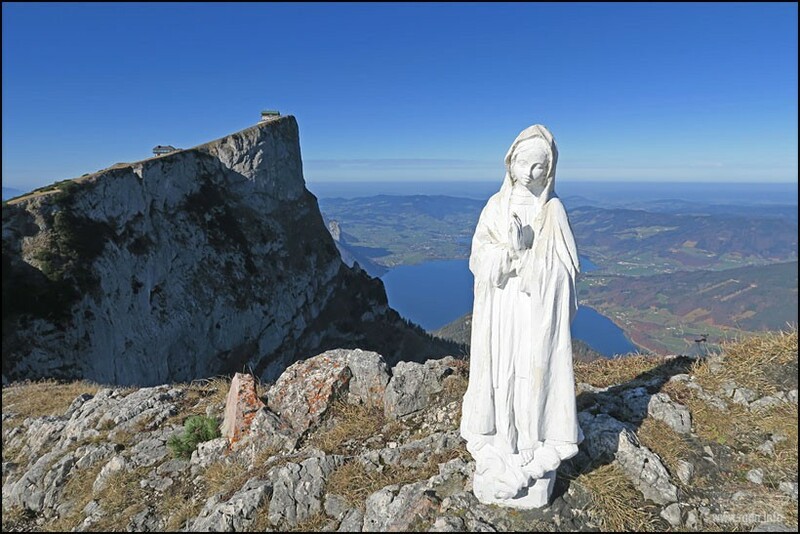 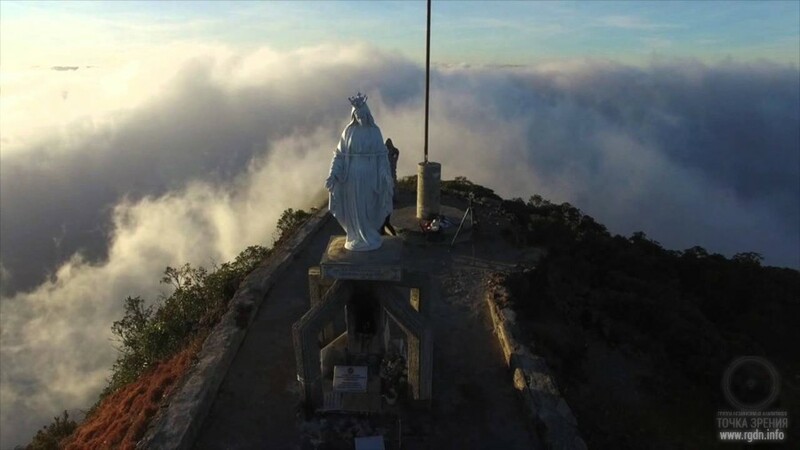 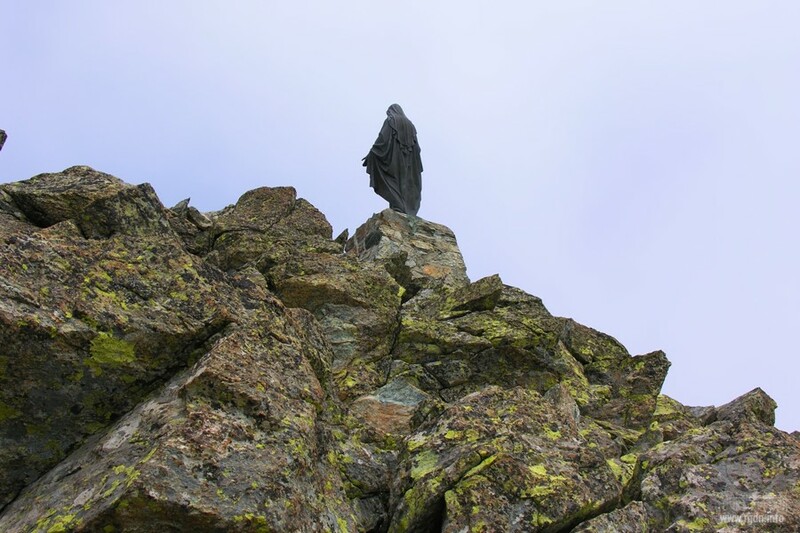 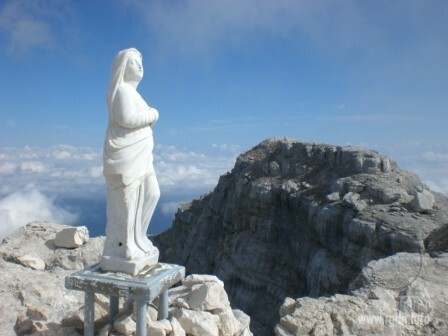 Probably, not many people know that Virgin Mary is found even on mountain tops. 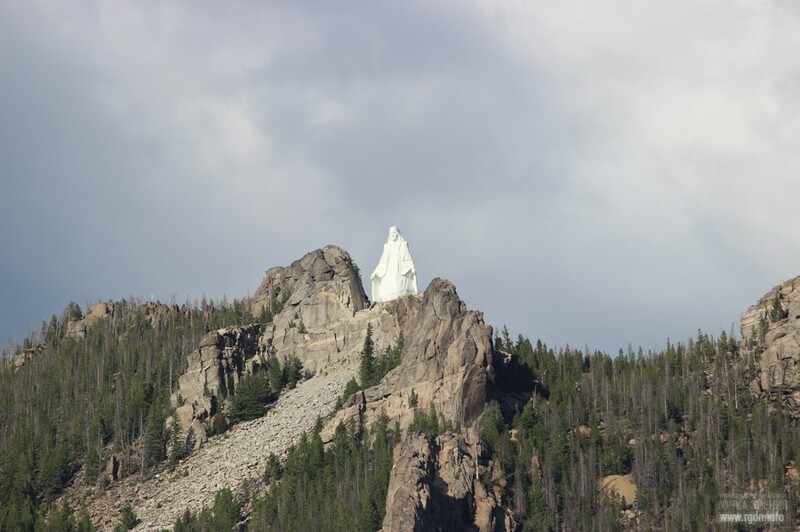 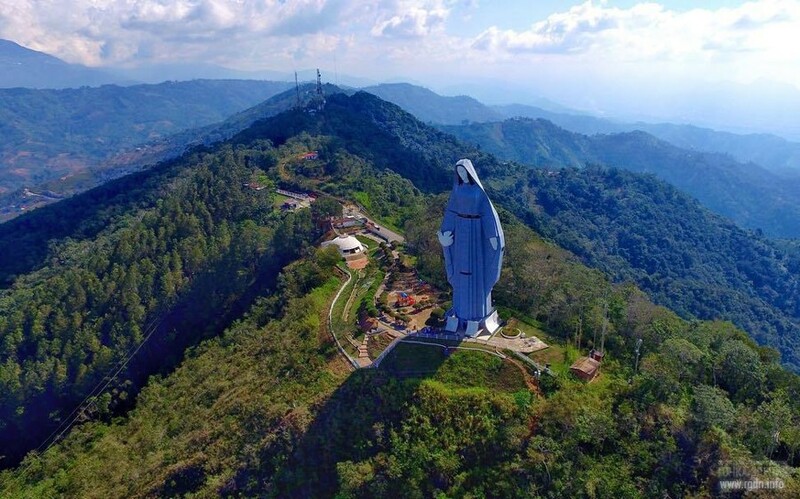 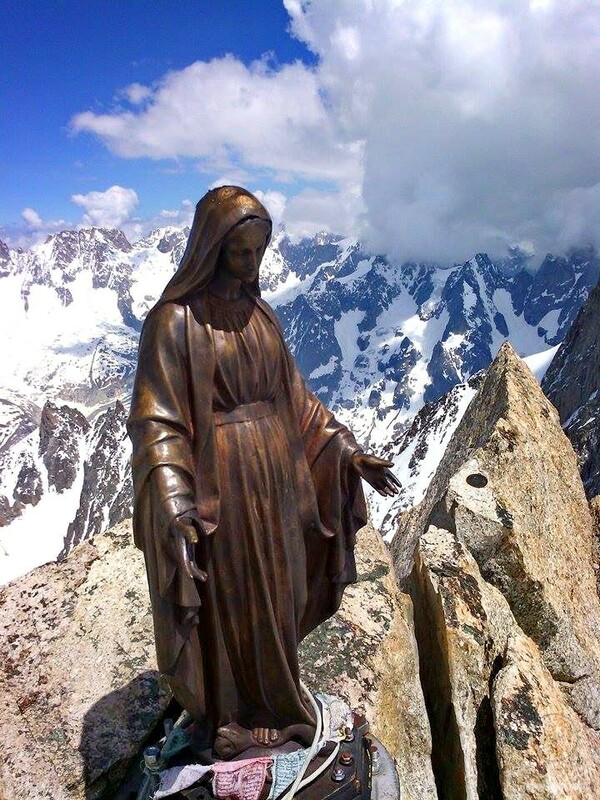 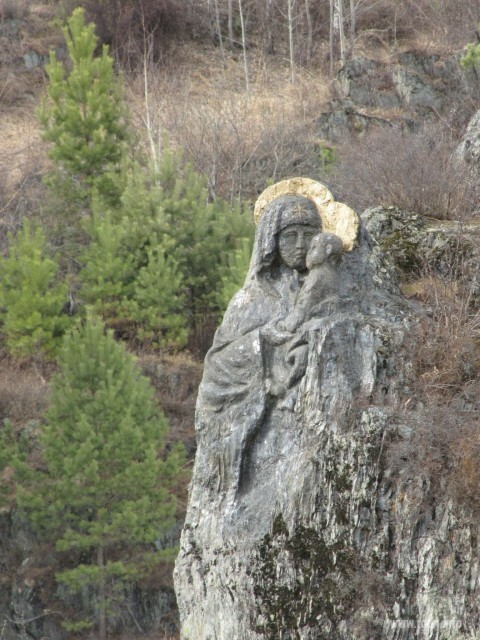 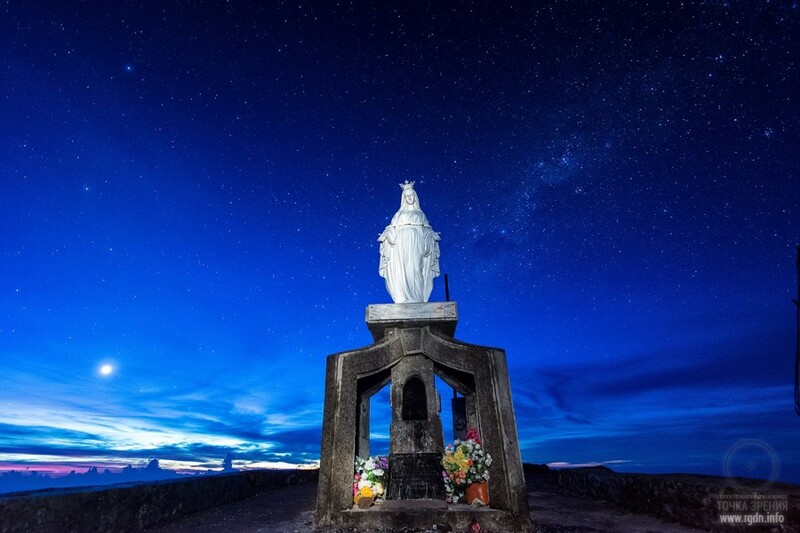 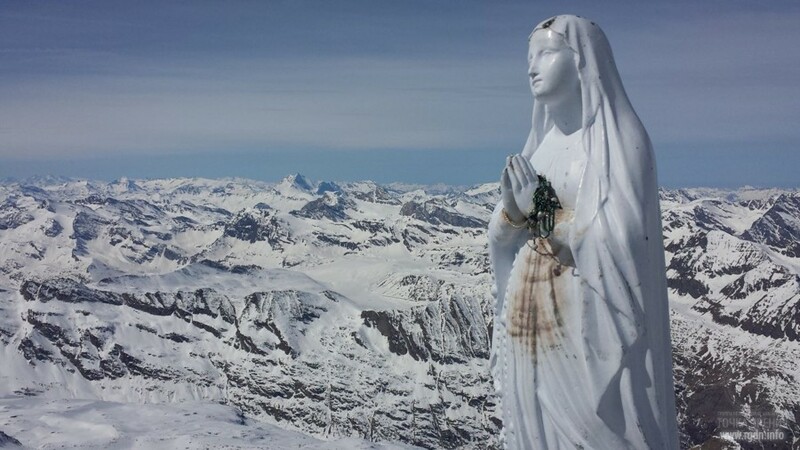 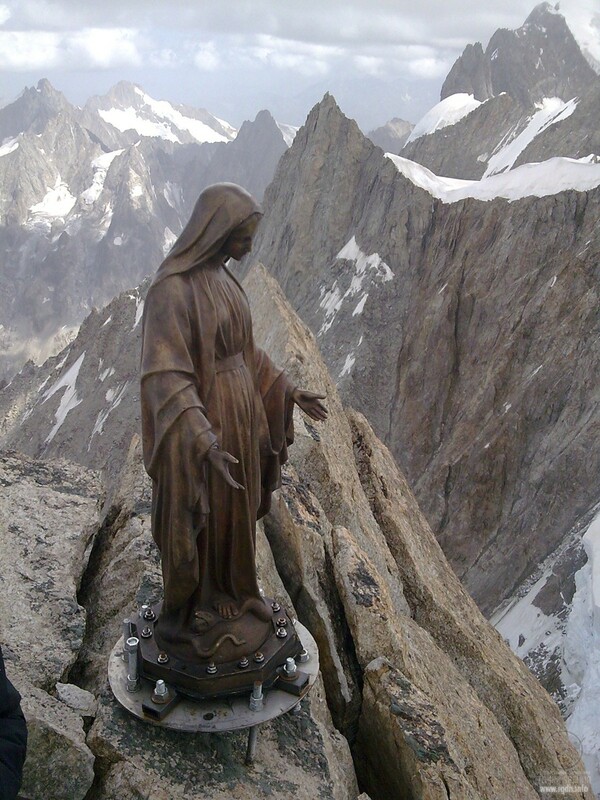 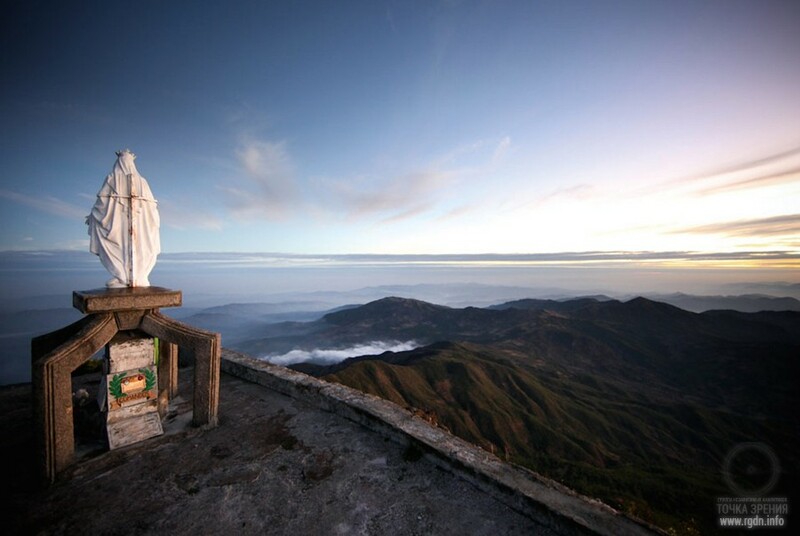 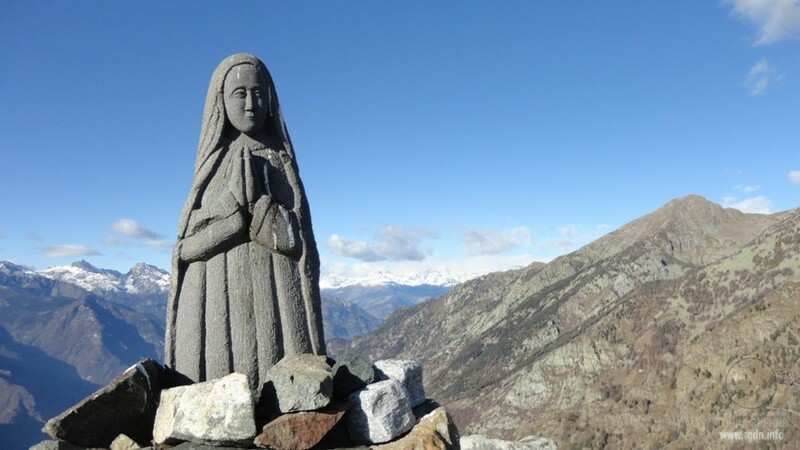 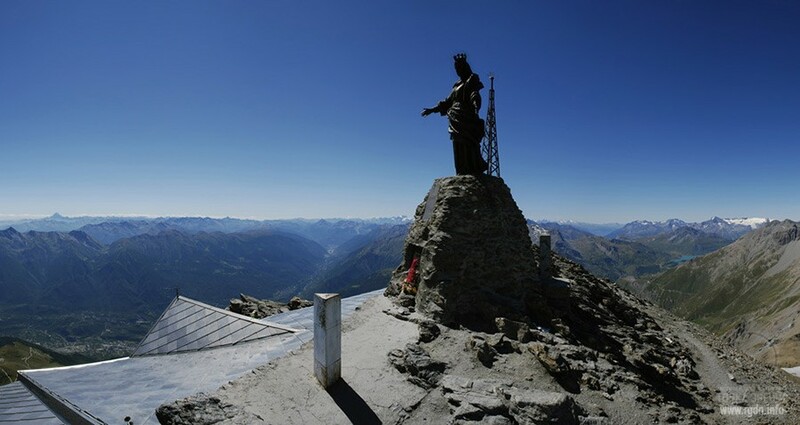 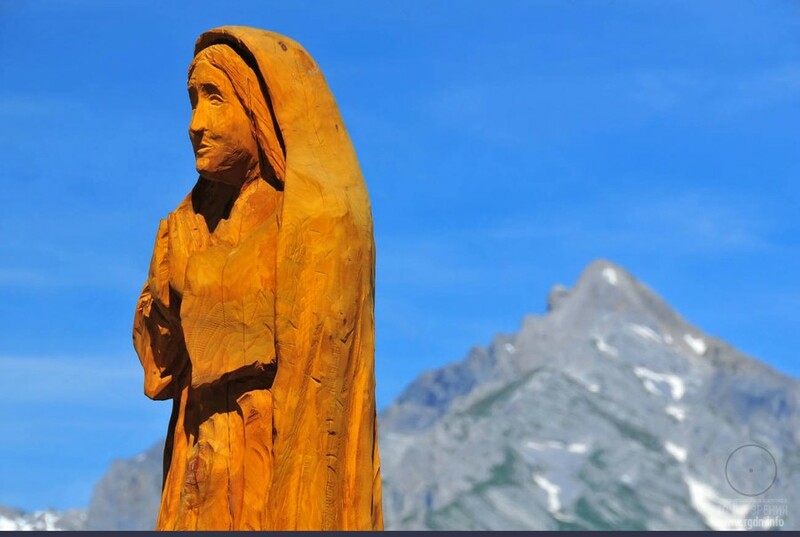 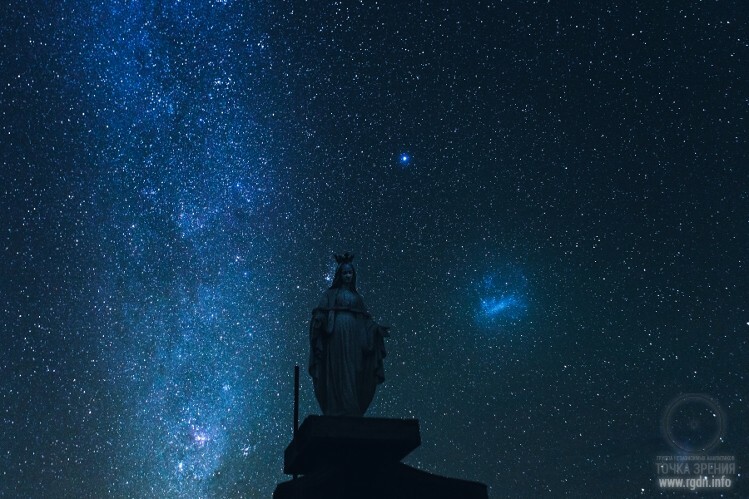 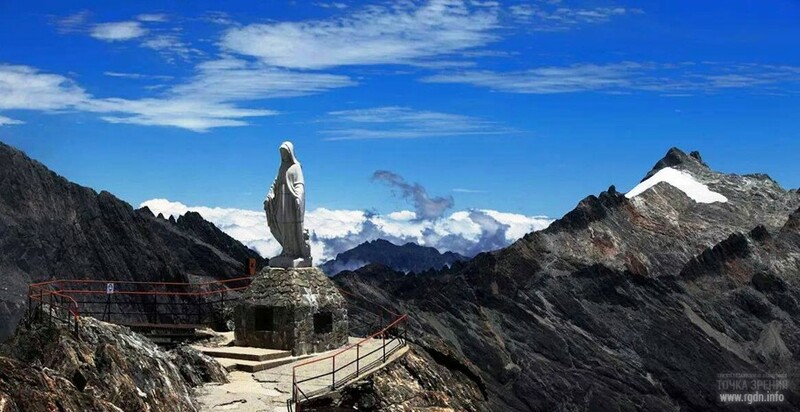 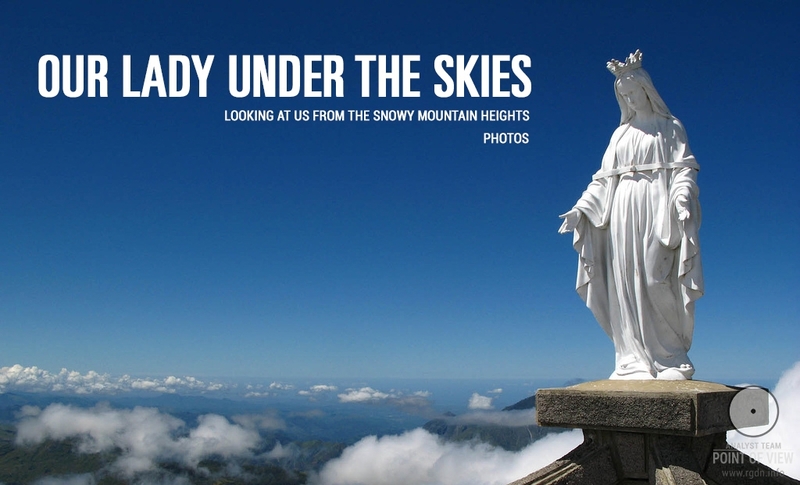 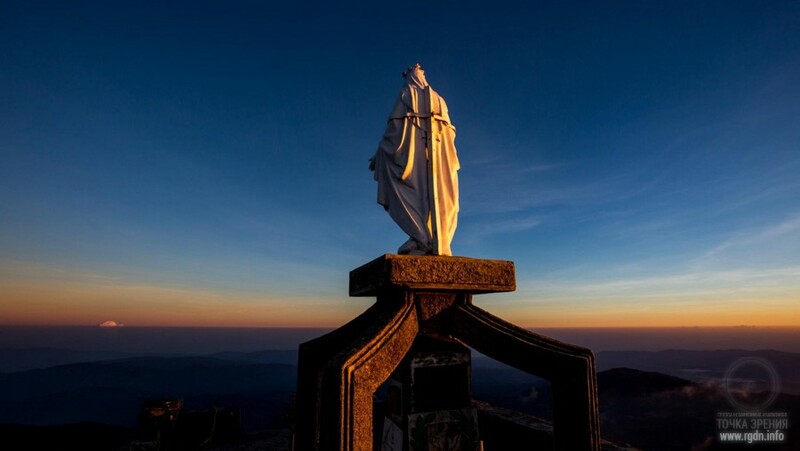 In the Alps and the Pyrenees, in the Apennines and on Timor Island (Indonesia), in the Rocky Mountains of Montana (the USA) and on South American peaks, there stands Our Lady, loved and revered by billions of people, looking at humanity from the snowy mountain heights and offering all believers protection and blessing. 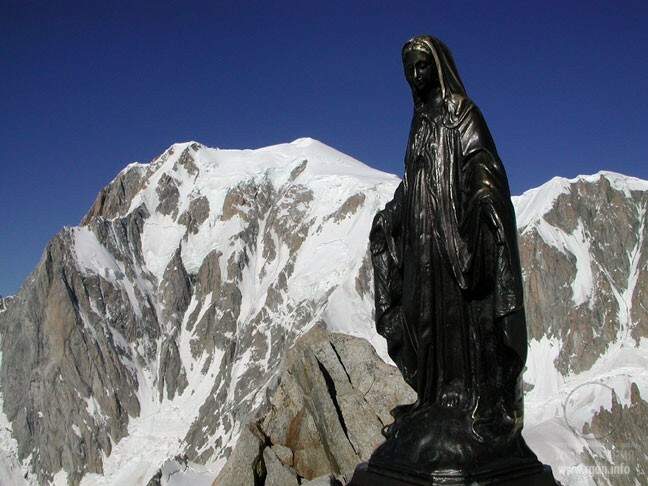 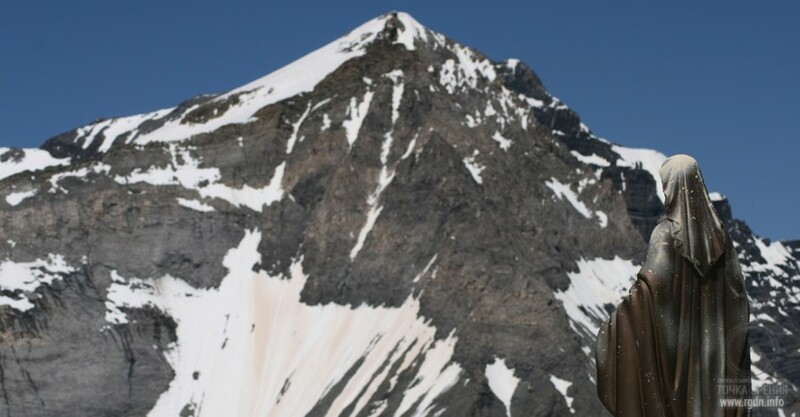 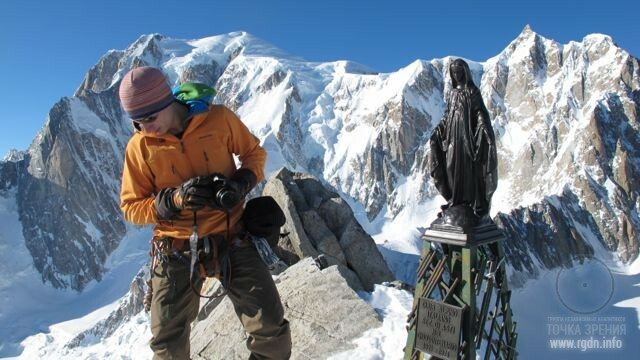 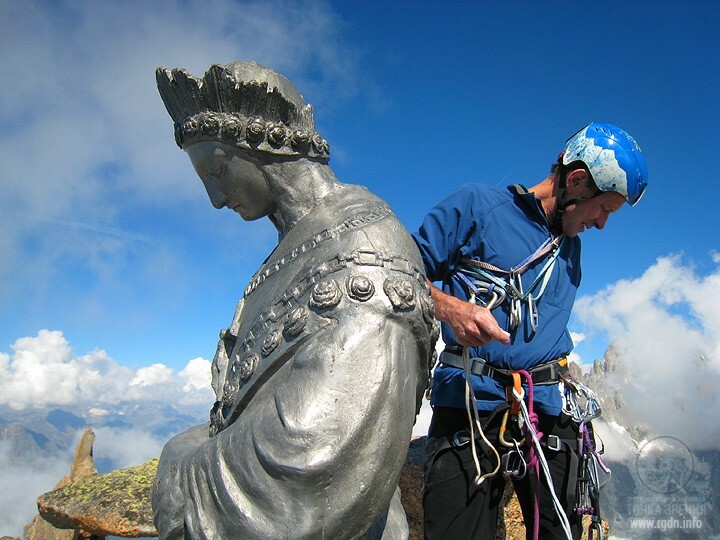 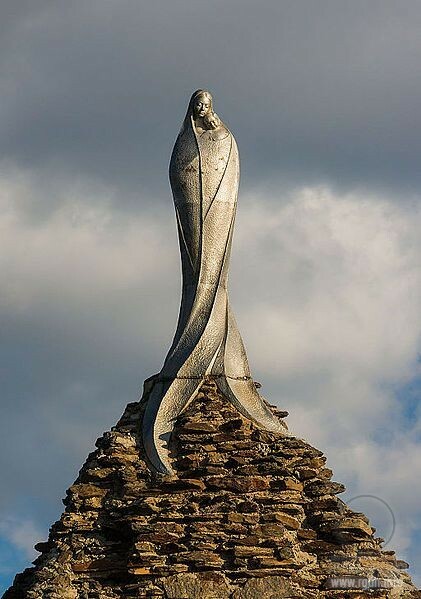 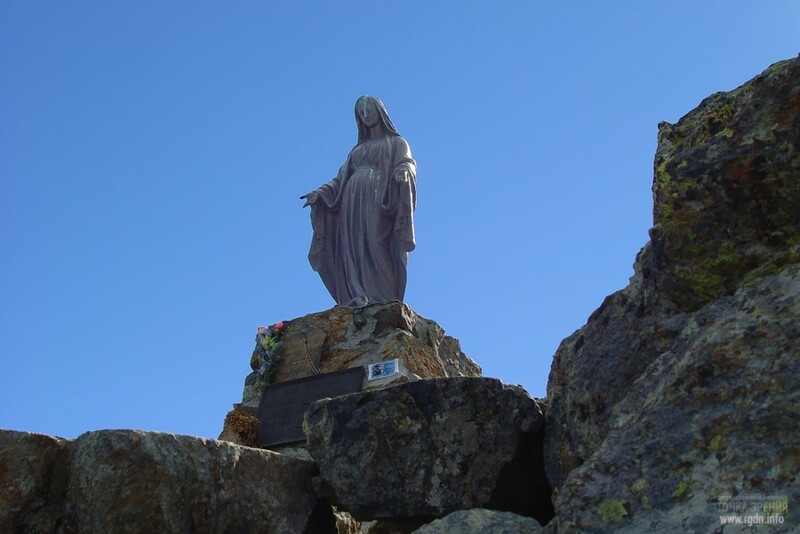 Enormous statues and small figurines were placed there by both construction companies and courageous solitary mountain climbers who believed in Her and loved Her. 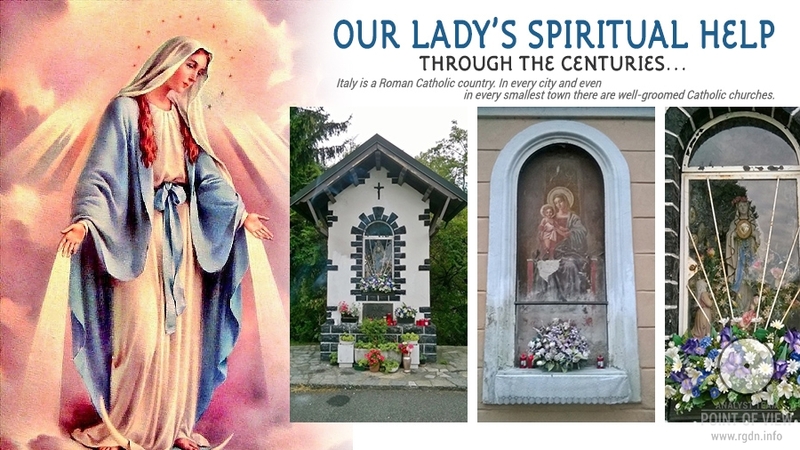 Faith in Mary unites people of various nations and religions. 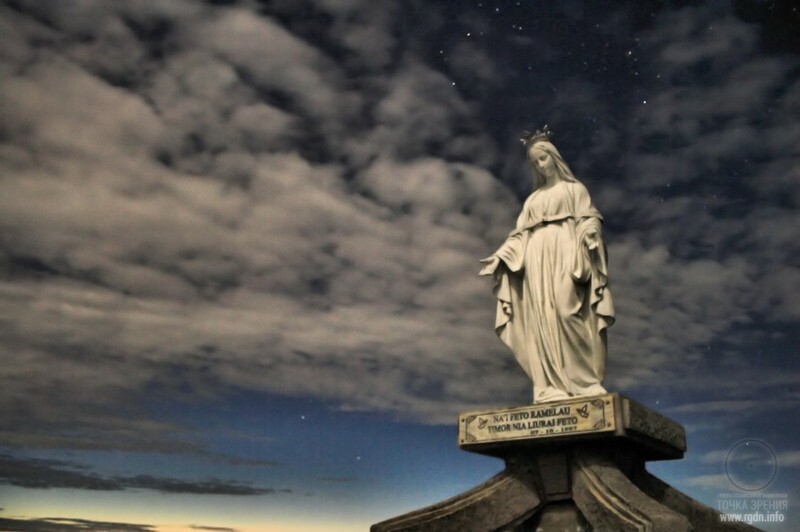 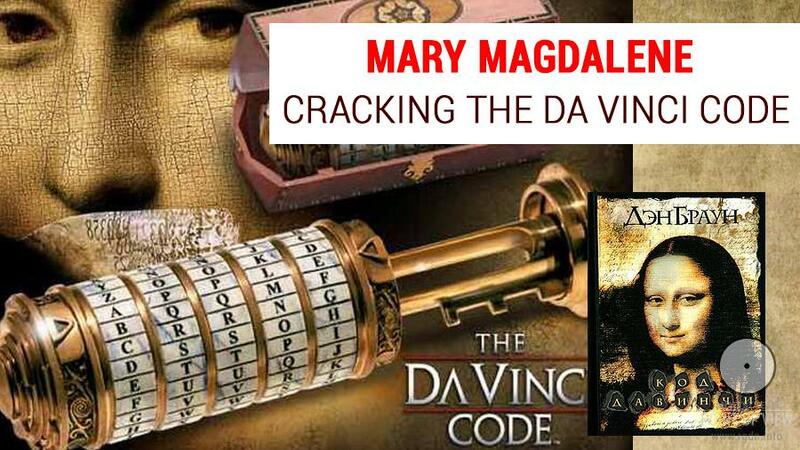 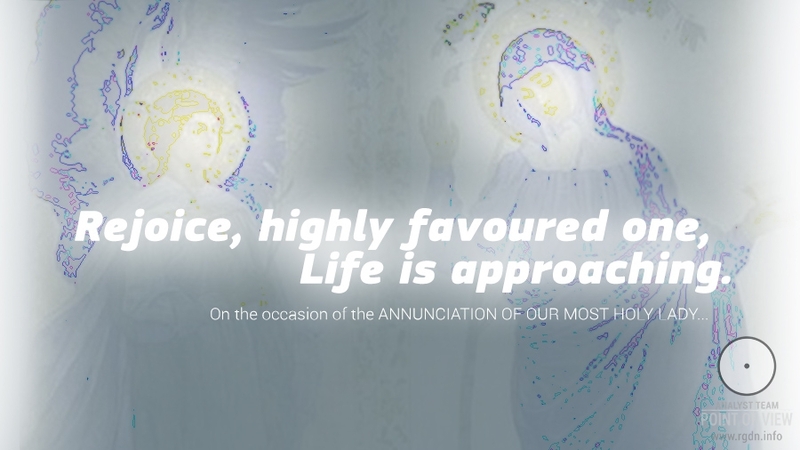 Faith in Mary is real as Life itself.